Six hours of learning the work and techniques of the chocolatier. 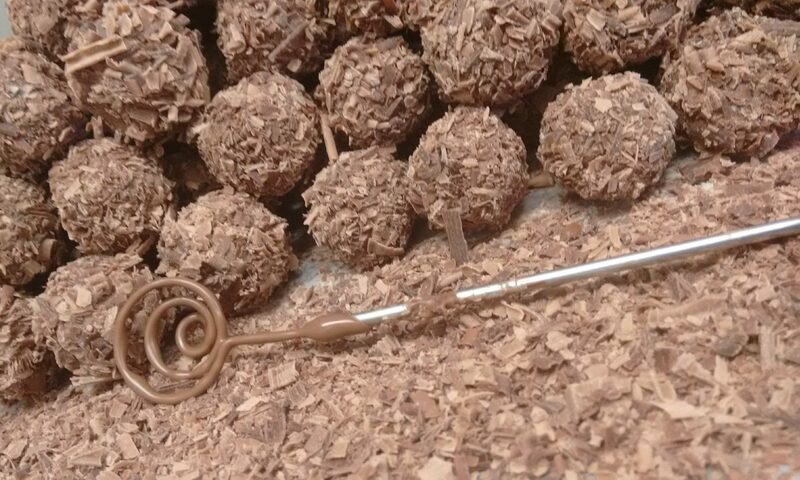 Join us for full day course of learning the basic techniques and works of the chocolatier. Real learning and understanding what is chocolate and how to work with it. Come all you chocolate lover and joine me for fun and learning. You will learn about the chocolate world – the chocolate industry, benefits, and loads of facts about chocolate. you will learn the history of chocolate, and how to make your own self chocolate prodact like pro. We will start with learning to temper chocolate and making chocolate bars, we will make truffles from scratch – from ganach to decorate, we will make Belgian style pralines. If we have more time we will have French style pralines. Each of you will make different flavour truffles and pralines so you can share and take home loads of flavours.